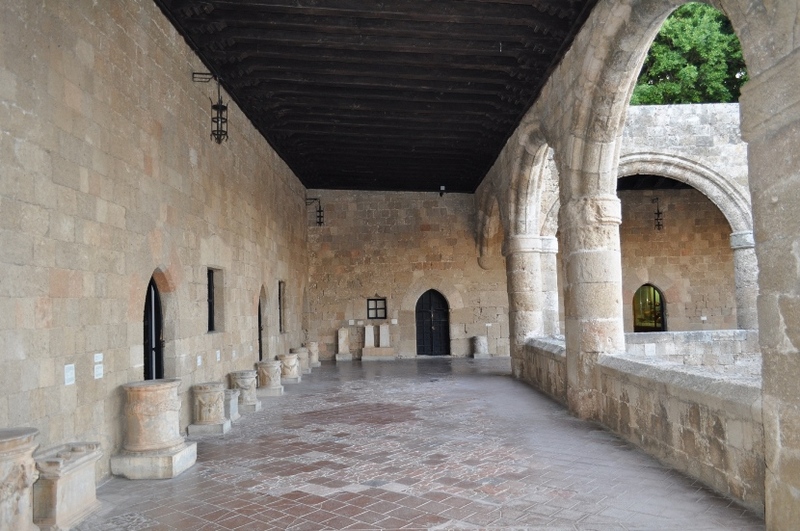 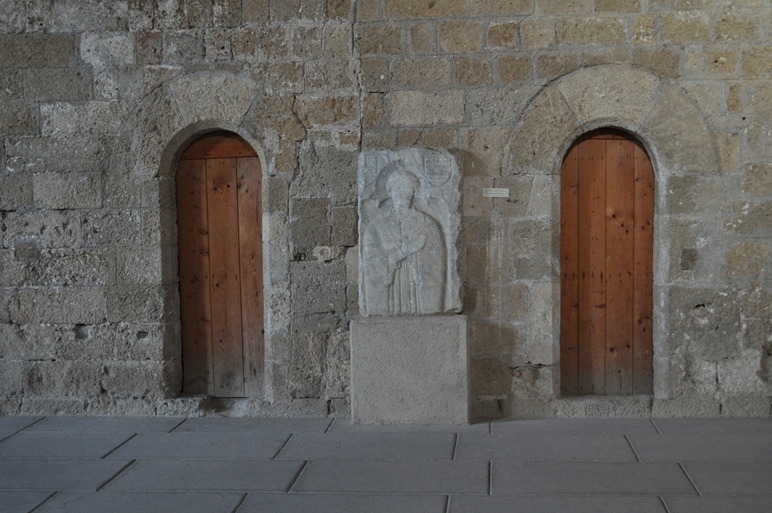 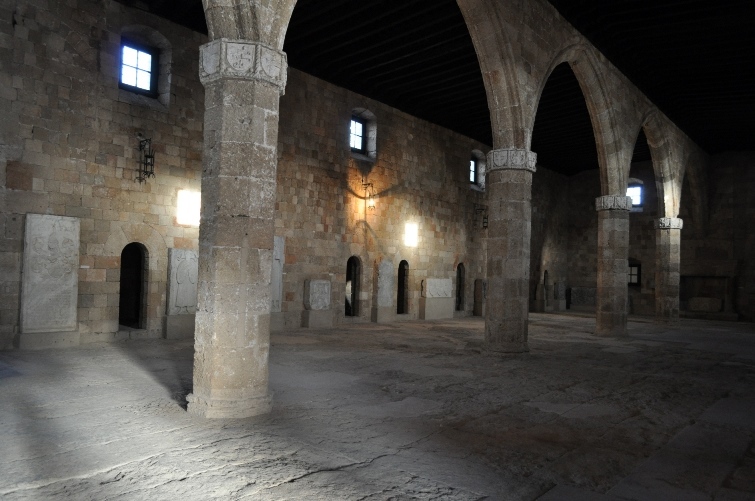 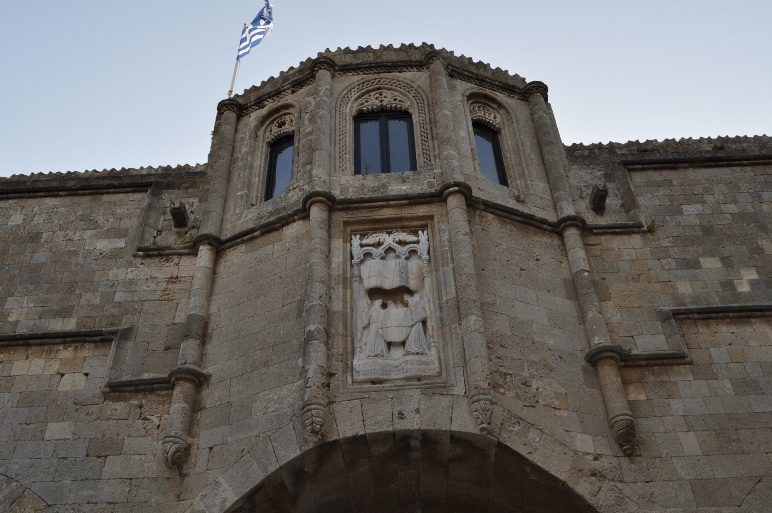 The hospital of the Knights of St. John is located on the island of Rhodes, Greece. 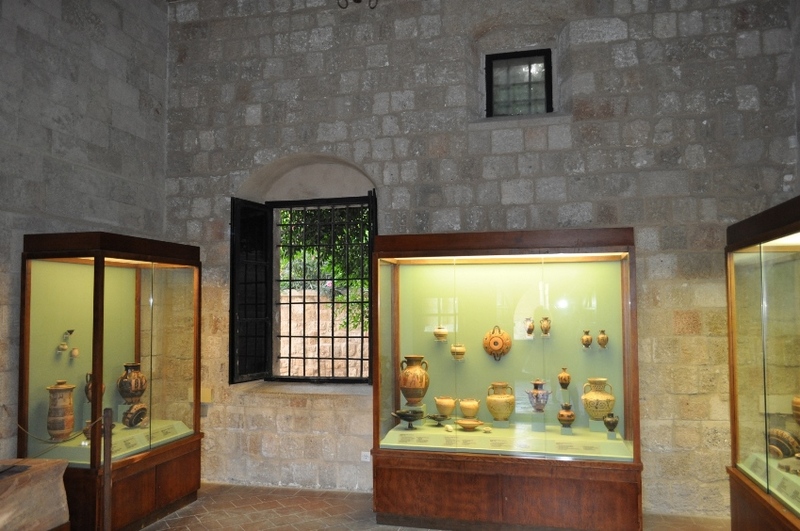 It is now the house of the Rhodes Archaelogical Museum, which displays items from various parts of Rhodes and the neighbouring islands. 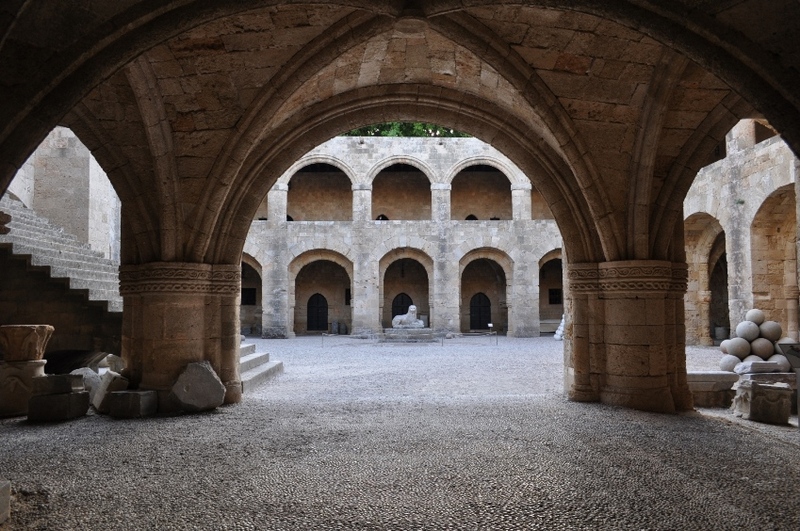 The construction of the hospital begun in 1440 and was completed in the time of the Grand Master Pierre d'Aubusson, between 1476 and 1503. 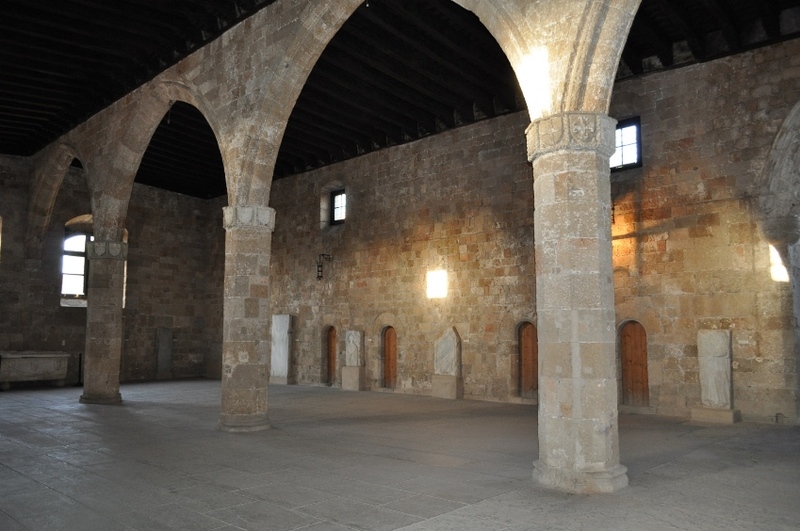 In the hospital there are two different types of rooms for the patients: one is dedicated to a single patient, who is thought to be chosen from his wealth-state, and another one, very spacious, dedicated to poorer people who could only afford assistance in shared rooms. 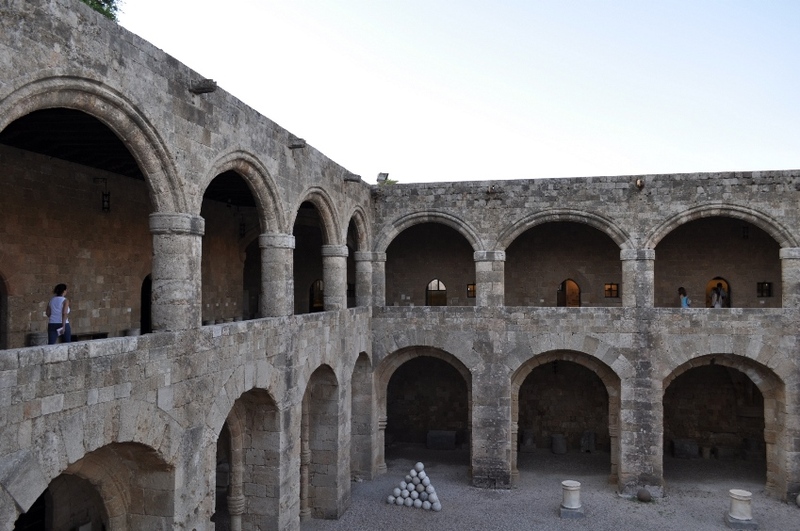 - Erifili Kaninia, Archaeological museum of Rhodes, Archaeological receipts fund, 2012.